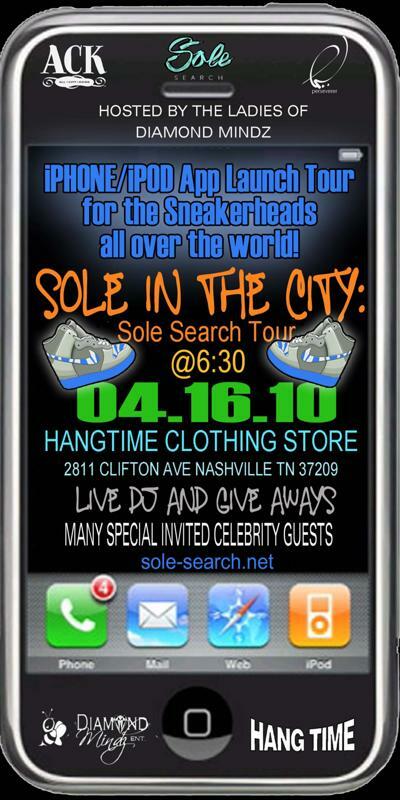 SoleSearch will touch down in Nashville tonight, 6:30pm, at local boutique Hang Time (2811 Clifton Ave, Nashville, TN). 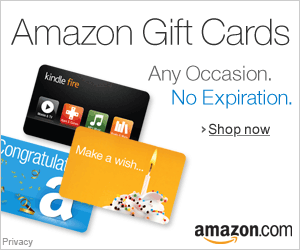 There will be giveaways, celebs, and live DJs. Hope to see you there.